Donate now to make a difference forever! Make a gift to one of Unity’s 300+ funds! 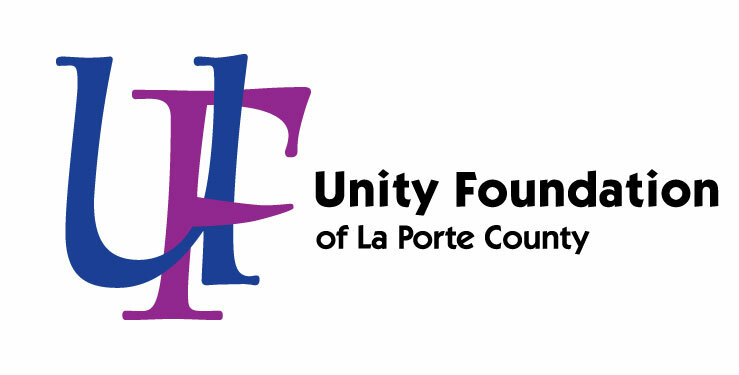 Unity Foundation of La Porte County is making it easier than ever for you to support the causes you care about! Donate below to help support Unity’s operations and efforts to strengthen our communities. Your gift is tax-deductible to the fullest extent of the law and you will receive a tax receipt electronically for your records once your donation is processed. Gifts by credit card incur a processing fee for each transaction which will be deducted from your gift. The current fee is 2.8% per transaction. 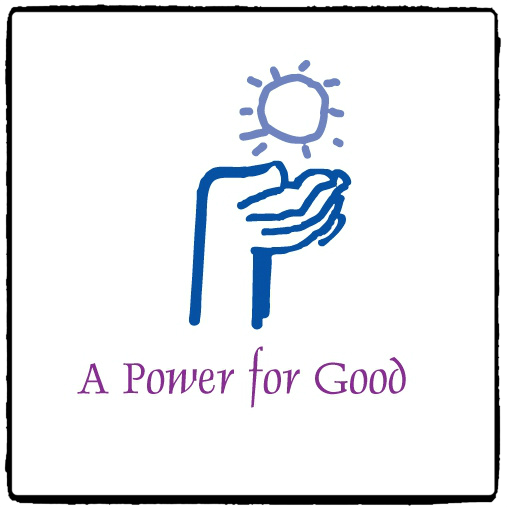 We invite you to increase your gift to cover this fee so that your charitable intent can be fully realized. If you would like to make a recurring payment from a checking or savings account or make a multiple year pledge, please contact the Unity Office at (219) 879-0327 or unity@uflc.net. * Please indicate to which fund(s) you would like your donation attributed. Checks that do not specify a fund will be attributed to Unity Foundation’s General Fund for unrestricted use.